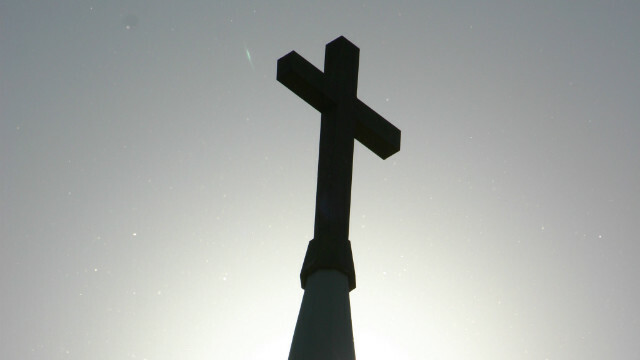 Were TV hosts' religious beliefs a problem? (CNN) – Twin brothers David and Jason Benham have lost their opportunity to host their own HGTV show. 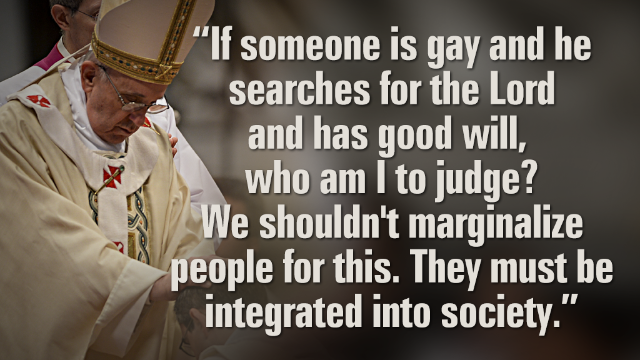 (CNN) - The question of today has been: What's my reaction to the pope’s statement regarding not judging gay priests? Optimistic because today’s statement comes after years of anti-gay rhetoric from the Catholic Church. In so many ways it is a breath of fresh air. Someone from the church hierarchy has finally said something about homosexuality that isn’t hostile, harmful, and anti-gay – and it was the pope! (CNN) - Perhaps it's fitting that the pope's first news conference was held onboard an airplane. Since Monday morning his comments have soared around the globe at high speed. His remarks on homosexuality filled many Catholics with hope, especially those longing for the church to accept gays and lesbians more openly. 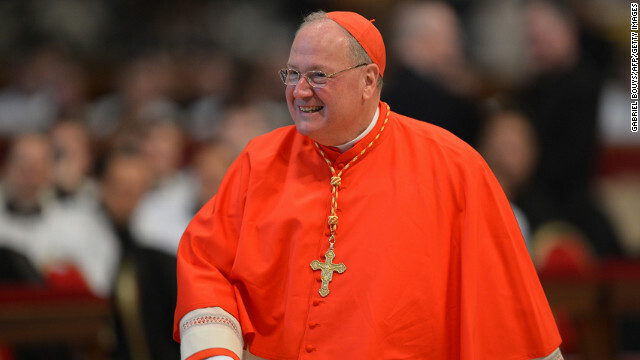 But they also discouraged others, including those who believe the Catholic Church should ordain women. Some social media commenters said they were just plain confused. The pope was flying back from a weeklong visit to Brazil, his first international trip as pontiff, when he talked to reporters about a wide range of controversial topics. (CNN) - Reaction to Pope Francis’ comments about not judging gays has broken along two lines: Either this is a groundbreaking reversal by the head of the Catholic Church, or it’s basically just a guy talking on a plane. The truth is, it’s neither. What it really amounts to is a significant shift in tone, though not in substance. Among a wide variety of other points, he was asked about a so-called “gay lobby” in the Vatican.